Another trip and another extremely hyped coaster. This time I traveled more than 700 miles for two parks, but mainly for one new beast of a wooden coaster, Voyage. Luckily, I wasn’t let down. It rained on and off all day at Holiday World which must have helped with the lines. At times, Voyage was nearly a walk-on! My first ride was in the back seat of the 2nd car from the back. It’s fun watching the trees get smaller and smaller a s you climb the long, slow lift hill. The first drop is good, though I couldn’t really tell it was that much steeper than most other woodies as advertised. There’s some nice floater air on the next hill, a bit less on the next hill then you drop into the first of many tunnels. With temperatures in the upper 80s, the tunnels were noticably cooler in comparison to the sections on the surface and the longer tunnels were very dark. Another hill and another tunnel followed by a short hill and yet another short tunnel. The trip out could have felt repetitive, but it’s not at all. Next, you enter the twisted section at the turn around point. It’s packed with highly banked turns, two at 90 degree banking and some sections that have small ‘banked hills or bumps’. This part of the ride is fun in the front and pretty darn rough in the back of the train. The 90 degree curves are great. You feel like your head might skim the wood and they definitely take riders by surprise. Some of those banked hills are what I believe other enthusiasts are worried about aging poorly. They are kind of rough right now, in the future they could be really jarring. After the exciting twister section, you dive back into a short tunnel and up into then back up to the surface where you hit the MCBR (mid-course brake run). rt tunnel right next to the station. Most rides would be over by now, but not Voyage. You’ve still got another tunnel and a few more crazy turns. This has been one of the toughest roller coasters for me to rate and place in my Top Ten. Mainly because of Voyage’s roughness and intensity. Normally, something this agressive would never get a perfect rating from me. You get thrown and flung every which way on your “1.2 mile trip”. Holding your hands up is a battle. Is it TOO rough? 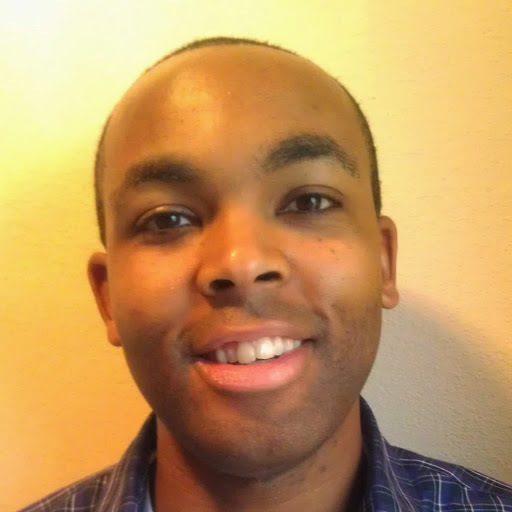 At times it felt like it, but then I got off briefly exhausted, but not physically beat up. Then I kept finding myself back on another train 10 minutes or so later. It was really weird, like an abusive relationship I couldn’t get out of. I rode it 3 times in an hour then two more before I left the park. I normally butcher rough woodies like Predator at Six Flags Darien Lake. You shouldn’t need football pads or body armor to ride coasters. On the other hand Voyage’s re-rideability was amazing. The Voyage is rated ‘IN’ for Intense. It’s a 4 out of 5 on my Thrill Scale for of its height and speed. What do you think of Voyage? 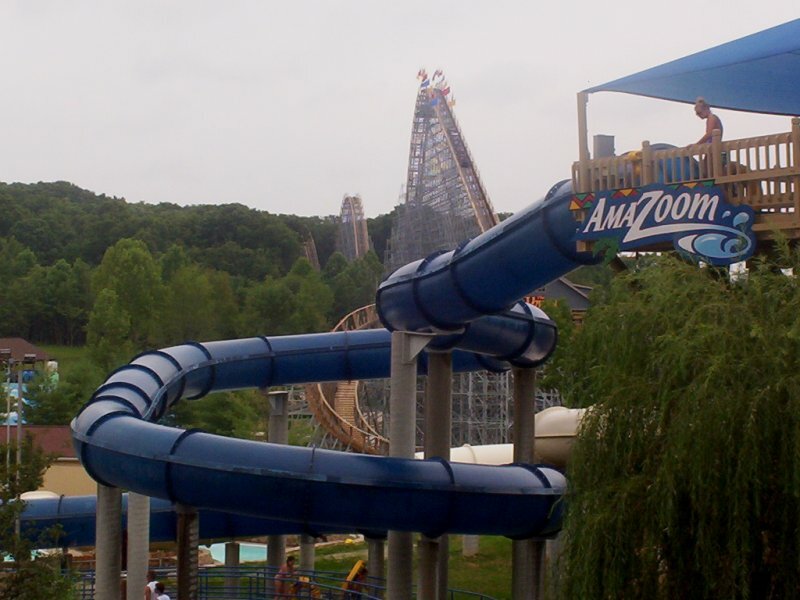 Do you have plans of visiting Holiday World? Leave a comment below. We (my boyfriend and daughters aged 9 and 10) rode this horrifying coaster last year, 2007, and that will be the very last coaster I will ever get on. I didn't like them before that day but hate them now. Anyone that loves coasters will not be disappointed with the Voyage. Best Wishes! 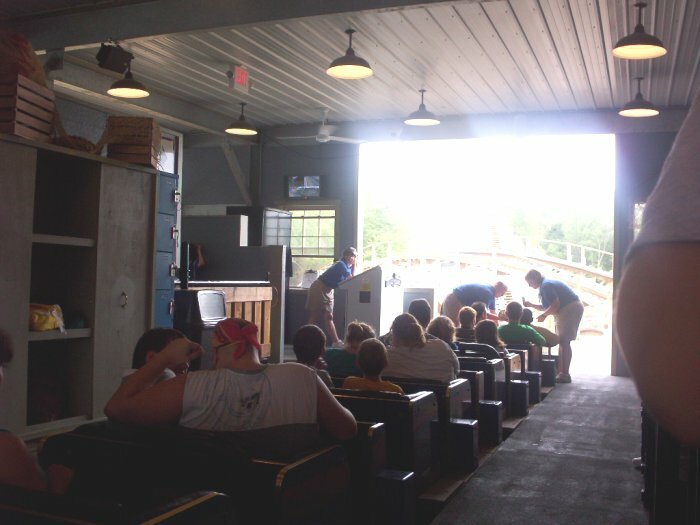 I live about 15 minutes away from holiday world and my friends and I go over about 3x a week during the summer,I can honestly say that I ride the voyage at least 3 times everytime I go. I looovvveeee it:]oh.and if you look down at your feet on the first hill.its amazing:]you feel like you're doing a front flip.I seriously love this ride and I reccomend it to EVERYONE. OH Yeah!! Thanks for the tip about the 2nd to last car! I'll be sure to get that one when I ride it this Summer. 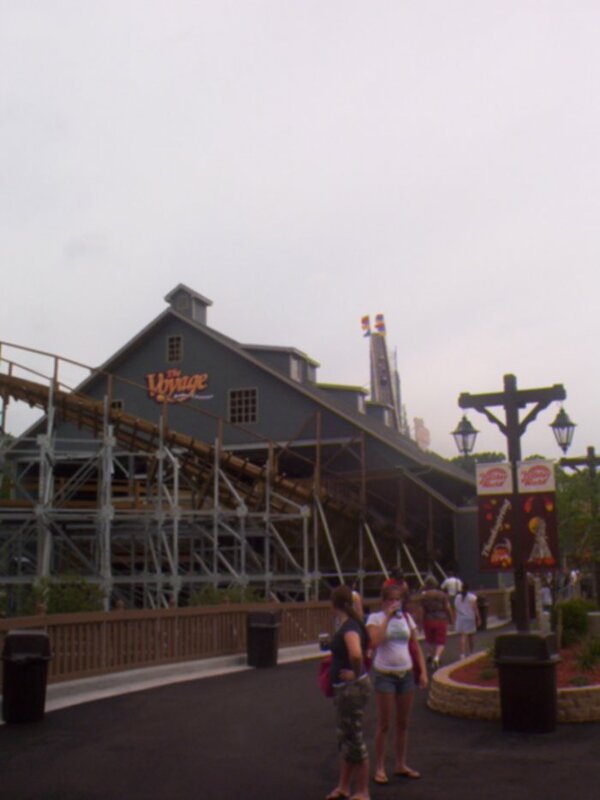 Although I live only 45 miles away from Holiday World, I never got the guts to ride thier coasters. But I went to Kings Island in June, and I rode all 11 coasters (I can't wait to find out what thier hyper ends up like next year!). My favorite was Son of Beast. So I can wait to see if Voyage is as good! The 90 degrees looks awesome, but i love how Rob and Elissa just make a random appearance like its no big deal. Scared the CRAP outta me……..
same thing whith me on superman:ros for the 1st time, next time i rode it, it was my favorite coaster! This review is SPOT ON! I've been to Cedar Point, Kings Island, numerous 6 flags, Florida theme parks, Vegas rides, etc… The Voyage was exactly as described. It's like an "abusive relationship." You love it, but it hurts you and you inexcusably go back for more. There is also nothing like the first ride when the section after the brakes scares the crap out of you. I did not ride this at night, but I heard most of the ride it pitch black at night. That would almost require a helmet. Voyage is my new #1. I have never been so amazed by a a roller coaster. The airtime is insane, and turns are intense, and the speed is incredible! Yes, it's a tad on the rough side, but I found it to be average roughness as far as wooden coasters go. I am also very tolerant of rough coasters, so that helps. I was soooooo conflicted after riding Voyage as to whether or not it beat out Millennium Force as my #1, but after a few rides on Voyage, I have decided it is solidly in my number one rank. Sorry, Millennium Force! I still love you!!! You know you're going to have to revise this when the timberliner trains come! it's like being shot out of the crooked barrel of a gun – THAT intense!!!! Scared the hell out of me and I would have re-rode if the line wasn't 2.5 hours. Sure hope it ages well or people are going to get killed. The Voyage is NOT rough at all. At least not the same roughness as some other woodies like Hurricane (R.I.P.) at the Pavillion SC it gave me headaches. The last 3/4 of the Voyage is really intense and I like that in roller coasters. The intensity builds up to the end of the ride. The most intense roller coasters i've ridden are Tonnere de Zeus and Olympia Looping. This is my favorite coaster (I've ridden over 80..). 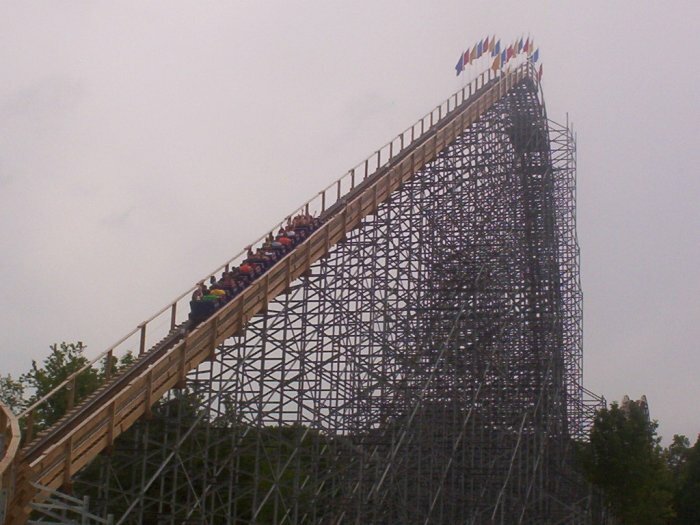 I had the chance to ride it at Holiwood Nights, an event held in June every summer where you have 3 hours of ERT for all 3 coasters with ALL the GP gone! I've ridden this over 70 times, and it's rough but the new Timberliners can fix that. If you haven't visited HW you should be ashamed of yourself! I rode this it was terrifying, but awesome!!! They said for the 2011 season they have new cars for a smoother ride, so this year I'm hoping for a less shaky ride. All in all it's awesome, if you can conqueror The Voyage, there's pretty much no ride you cant do. i still like the raven .. I finally got out west last week with my family to ride The Voyage. My family and I all had the exact same reaction: "Wow". In all likelihood, it's the wildest roller coaster I've ever ridden. Airtime is all over the place, the turns are very intense, and the use of the terrain was nicely done. I'd say that it's the most "complete" coaster I've ridden. However, it doesn't unseat El Toro as the best wooden coaster I've ridden due to the fact that it's very physically demanding. The ride is a bit jerky, and if it was smoother (possibly through the use of Timberliners next year), it would have unseated not only El Toro as my favorite wooden coaster, but Bizarro at SFNE as my #1 overall coaster. It was that good, despite the roughness, and easily lands as the second best wooden coaster I've been on. Definitely made the over 800 mile journey worth it. Good to hear that The Voyage sounds as good as it was in 2006 when I rode it. I couldn't put it ahead of El Toro for the same reason as you, because it is a bit of a challenge, but I loved it. I would love to ride this, but I think my husband would weep. He’s getting less tolerant of coasters as he gets older. That’s probably about right. This coaster is NO JOKE. After riding the Voyage this week, I had to move it to the #1 spot on my Wooden Coaster list. Surprisingly, El Toro sits at the #5 spot on my list (behind my personal favorite, the Coney Island Cyclone, the Beast, and Hades) I keep reading all these comments about the Voyage being physically demanding, and their’s no denying that it is. But I had no problem riding in the very back and holding my hands up for the entire duration of the ride. (This is 2013, so the coaster hasn’t gotten any younger) True, the ride has been re-tracked, but I’ve always liked the feeling of a “real” wooden coaster, and the Voyage delivers. I don’t think there’s anything they could do to make the ride better. (Well, other than getting those Timberliners working) For me, the Voyage surpassed the incredible hype surrounding it. Easily one of the best rides around. I don’t get it. Why is it better than El Toro? I honestly would say that El Toro is more enjoyable. I mean, it’s MILES smoother than The Voyage.